Grand Rapids, MI – BiH Grand Rapids has announced a fourth player for this season’s upcoming roster. Damir Sabanovic is an East Kentwood High School graduate and served as their varsity captain. Throughout his high school career at East Kentwood, he achieved state champions, state finalist and honorable mention for all-state. In addition, he has previously played for both Alliance Academy Soccer Club as well as Midwest United FC. He is extremely eager to play for BiH’s soccer program and to help the club grow. “I am very excited to be a part of this team and cannot wait for the season to start and cannot wait to give it my all”, said Sabanovic. 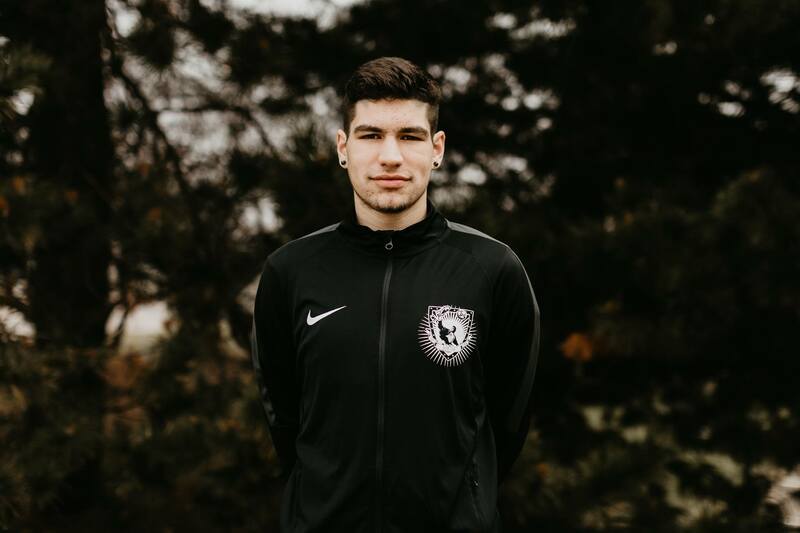 When asked to comment about Sabanovic joining BiH Grand Rapid’s soccer program, the team’s owners stated, “Another young talented player from Midwest United Academy. Damir aka ‘Dado’ has really impressed us in training. He has a lot of potential and we look forward to helping him reach that next level”.